It is a well-known fact that those who live in the Western World have a tendency to live a gluttonous life. Between blatant consumerism and the rich diet we enjoy, it is no wonder we have a tendency toward obesity. 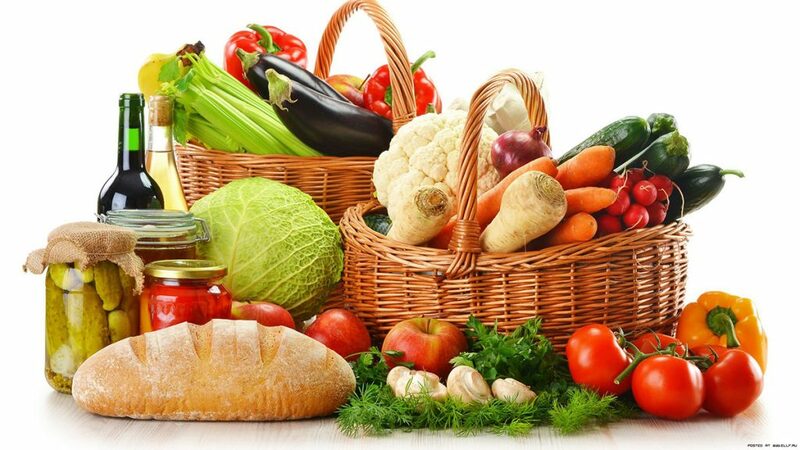 This article will take a look at the atherogenic diet. Part of our problem is a build up of plaque inside of our arteries, called atheromas. Atheromas just so happen to be the leading cause of a particular type of cardiovascular disease, called atherosclerosis. Atherosclerosis can then lead to strokes and heart attacks. 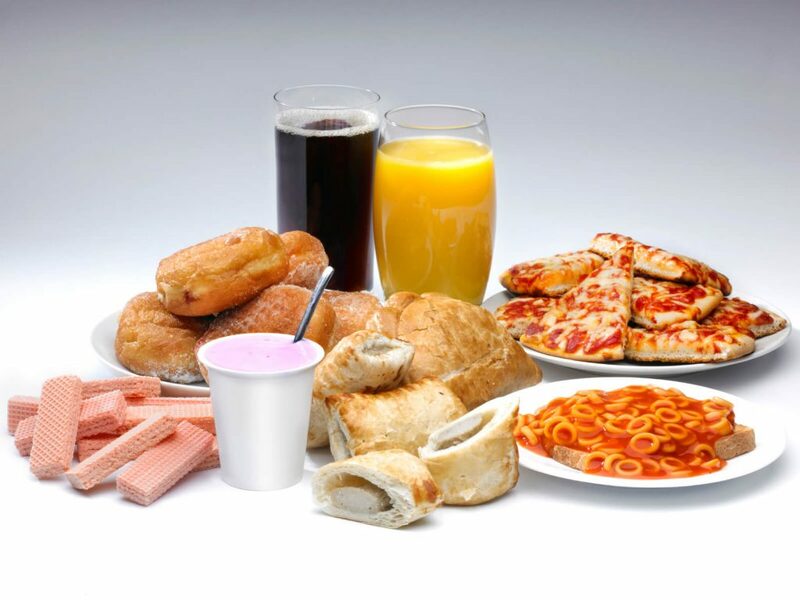 Factors that contribute to this predominantly revolve around one’s diet, particularly diets high in trans fats, sodium, saturated fats, and cholesterol. Sodium chloride, or salt, is found in basically every processed and preserved food item on the market. It is the most common food additive because it flavors and preserves food to prevent spoilage. It is something we consume far too much of, and is also the leading precursor to hypertension, or high blood pressure. Salts pulls the fluid that your cells are made up of and deposits it in the blood. This causes arterial chaos, and leads to the damage of your arterial membranes, which then transitions into atherosclerosis. Saturated fats are here to prove that not all things that are natural, are healthy. Saturated fats are found in animal products like dairy, meat, butter, eggs, and lard but are considered atherogenic due to their high levels of cholesterol. When saturated fats are metabolized, they create byproducts that can trigger atherogenesis and damage the arterial walls; however, not all fatty acids have the same makeup or side effects. In fact, Stearic acid, another fatty acid, has actually been proven to reduce a person’s risk of atherogenesis. Stranger still is that Stearic acid can be found in chocolate, beef, pork, and butter; foods that had previously been classified as atherogenic. Cholesterol really brings home the idea of “everything in moderation.” We need cholesterol in our diets as it is an essential nutrient that our bodies need to be properly fueled; but too much of it can wreak havoc on your body, too. The “good” cholesterol, or HDL, is a messenger of sorts, which collects cholesterol from our blood and carries it back to where it needs to go. The “bad” cholesterol, or LDL, collects cholesterol from the liver and then deposits it in the bloodstream. The bad cholesterol nestles into our arteries in fatty blobs and prevents your blood from being circulated at its full power. Trans fatty acids are in all of the most delicious things, like donuts and French fries, which means they are really bad for you. Trans fats increase LDL, or the “bad” cholesterol, while also decreasing your HDL cholesterol levels. This side effect of trans fat can lead to coronary heart disease. If you are trying to bring down your consumption of trans fats, you need to make a concerted effort to avoid cooking oil, margarine, and shortening. Approximately 85 million Americans suffer from hypertension, or high blood pressure, which equates to about one in three people. In fact, the National Institutes of Health believe that two thirds of people over the age of 65 suffer from hypertension in the United States. If left untreated, hypertension can cause many health issues, like kidney disease, vision loss, heart failure, and stroke. When a person has high blood pressure, it means the that their arterial walls experience too much pressure on a consistent basis, which weakens them. In the case of secondary high blood pressure, there is an underlying cause. As we age, our body and its functions begin to naturally deteriorate, no matter how healthy and conscientious we are. Because of this natural deterioration, the older we get, the higher our risk for hypertension, thanks to years of pressure against our arteries and their every day functions weakening them. There have been studies conducted that show that seasonality actually has a lot to do with a person’s blood pressure, especially in those over the age of 65. Blood pressure lowered in these study participants during the warm summer months and rose during the cold months of winter. People with South Asian or African blood have proven to be at higher risk for hypertension than those who have Caucasian or Native American ancestry. Hypertension is definitely an ailment that runs in families. If immediate family members suffer from high blood pressure, you may develop it eventually, too. There are even genetic markers that indicate who is most at risk. Smoking quite literally causes your blood vessels to constrict and narrow, making the pressure higher against your arterial walls. It also decreases the oxygen content of the blood, forcing your heart muscle to pump faster and harder to try and supplement the deprivation. People with stressful jobs are not just being cute when they claim that their career is spiking their blood pressure. Many studies have shown that people who suffer from severe, prolonged stress have a much higher risk of developing hypertension in their lifetime than those who report low stress levels. The most common complication in pregnant women is hypertension, with two to three percent of all pregnant women experiencing it during gestation. Pregnant women are at much higher risk of experiencing blood pressure issues than non-pregnant women of the same age. People who regularly imbibe alcohol typically have a higher systolic blood pressure than those who drink it infrequently or not at all. In habitual alcohol consumers, researchers found that their blood pressure levels were typically seven millimeters of mercury (mmHg) higher than in those who do not drink it.